I have been quite busy lately with music and life in general. 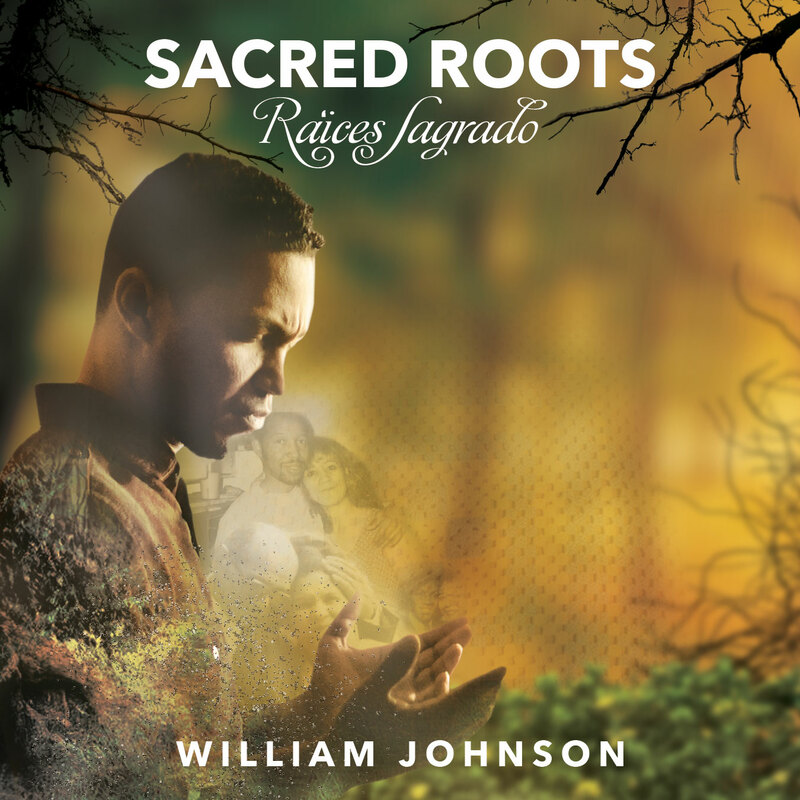 My new CD “Sacred Roots” (Raices Sagrado) will be released August 12th! You can also watch a music video of the song “Como el Viento” from the album. Also I still give percussion (congas, cajon, djembe, etc.) lessons online. Below is a recent video teaching series for learning the cajon in a contemporary setting. 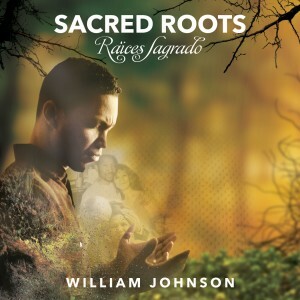 So if you would like to learn the congas, cajon, and more contact me at williamjohnsonmusic@gmail.com. I look forward to hearing from you! Hello everyone! 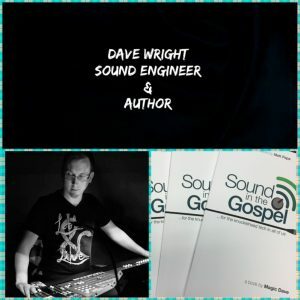 Many of you may already know that I also teach percussion online via Skype. I wanted to upload a video to give you an example of what a lesson with me may look and sound like. Of course, however, it all depends upon our connection speed but give me a shout and let’s learn together! 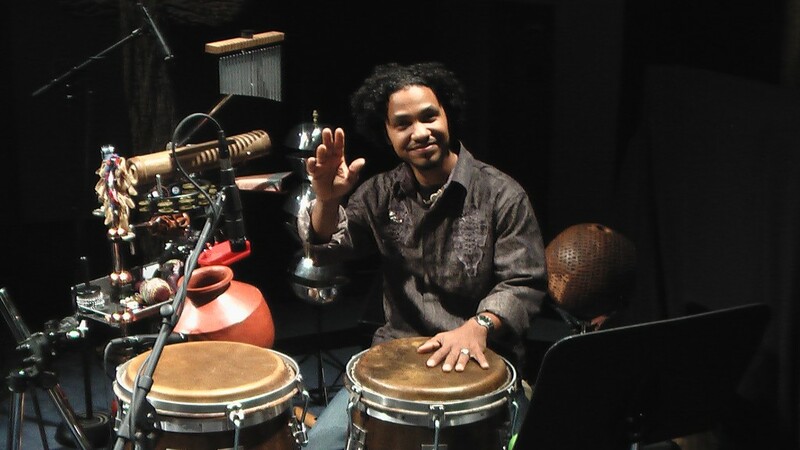 I teach hand percussion, timbales, basic music theory, ambient percussion (using different types of shakers, chimes, rattlers, etc. to add texture and color to the music), and more. 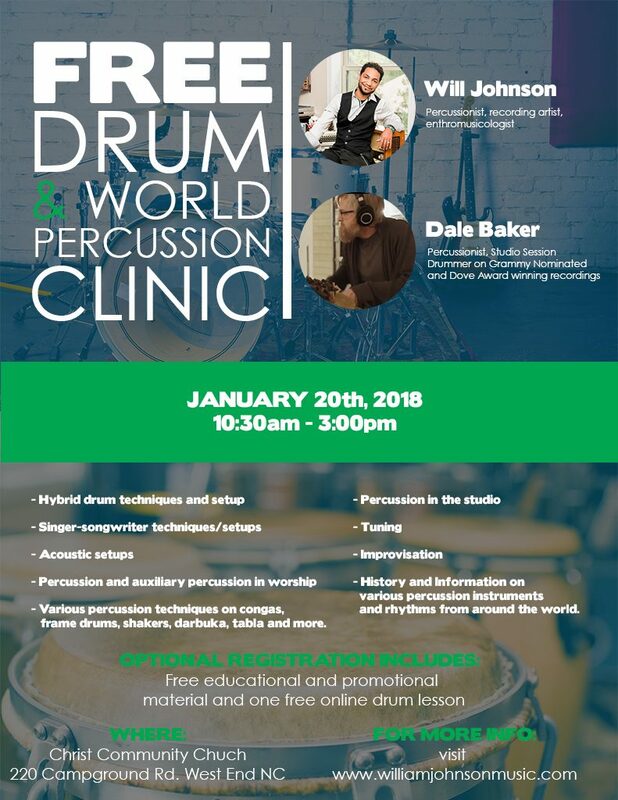 If you have always wanted to learn how to play the cajon, congas, or how to apply world percussion in your ensemble, band, or worship team contact me and I will be in touch with you asap! It has been a blessing to be of assistance to so many from as far as California, Australia, the UK, and more! I look forward to hearing from you! Sorry guys we have been about a week behind on the Volume instructional DVD. The DVD should be a great addition to your library and is only $12.00! I have been giving percussion lessons via Skype lately and truly enjoying it! Here is a new lesson on the cajon. This is the first of a two part lesson. I love using the cajon since it is such a versatile instrument. From folkloric to modern contemporary band situations the cajon is a powerful musical weapon to have in one’s arsenal. If you are interested in personal lessons just contact me via the contact form on the lessons page. 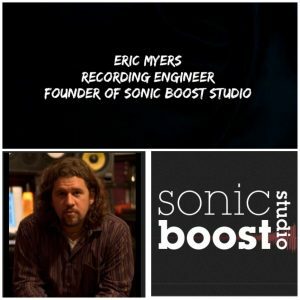 -Basic tones: open, bass, muff, slap, mute, etc. -Basic rhythm patterns: Latin, pop/rock, etc. -How to be creative with the use of shakers, wood blocks, etc. 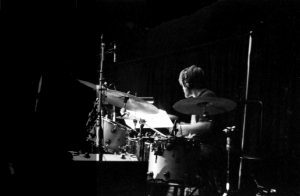 -Creating your own percussion instruments for use in band, studio, etc. One of the hardest things about learning an instrument is finding a teacher that suites your learning style the best. Although I can not guarantee that is me, what I can say is that I am a strong advocate for patience, and positive motivation through every step of the students journey. Whether you are looking to learn the instrument from A to Z or just have a few questions please do not hesitate to reach out. I look forward to hearing from you and being a part of your journey! God bless you and heaven smile upon you!